Great things come in small packages. 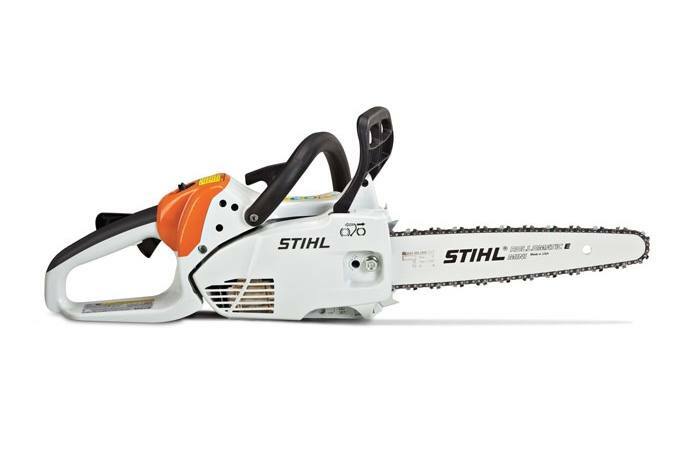 For chainsaws, that means the STIHL MS 150 C-E. 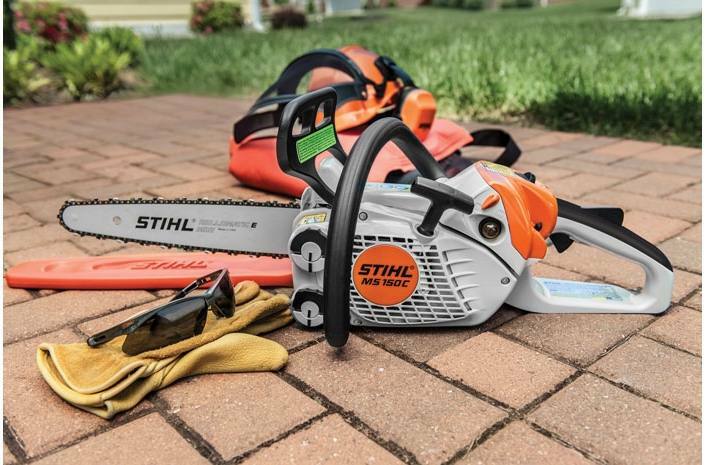 This lightweight powerhead weighs only 6.1 pounds and is loaded with exclusive STIHL features, including Easy2Start™ technology. 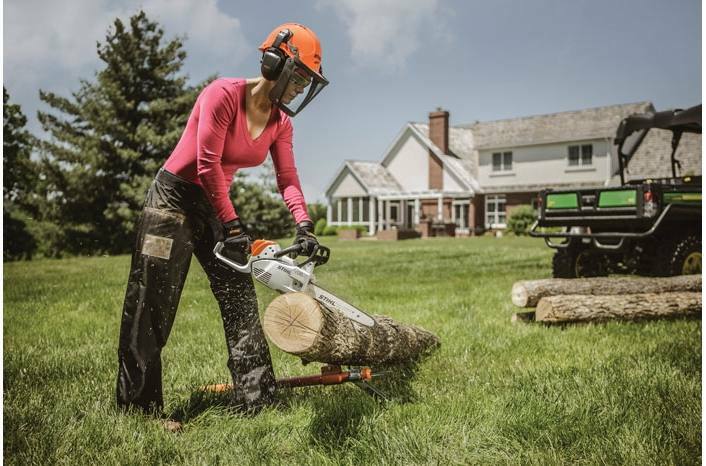 Ideal for landscapers, arborists, tree farmers, or anyone in need of a mobile, low weight saw, the MS 150 C-E chainsaw is easy to handle, resulting in less operator fatigue than heavier saws. Combined with reduced exhaust emissions and enhanced fuel efficiency as compared to traditional 2-stroke engines, this is how ultra-lightweight chainsaws should be made: the STIHL way. Purge Pump Primer: The purge pump primer feature enables the user to prime the carburetor with fuel, enabling easier starting. The purge pump primer is designed in a way that the operator cannot flood the machine by priming the carburetor too many times. Flooding the engine is still possible if the choke is not removed after the engine turns over. : See it in action! 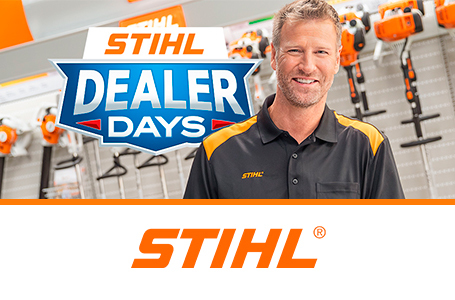 STIHL recommends #3670 (71 PM3 64) OILOMATIC® saw chain and 12" 3005 008 3405 Ematic™ guide bar combination. The actual listed guide bar length can vary from the effective cutting length based on which powerhead it is installed on.